Come and visit our 1,000sqmshowroom! WE WON'T BE BEATEN ON PRICE!! We’d love for you to send us your photos. Flooring doesn't just go underneath your feet! 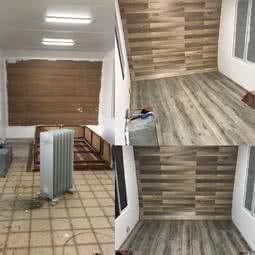 Flooring on walls! 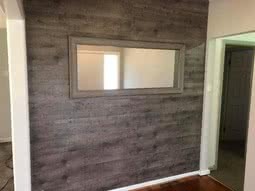 This is one of our 8mm laminate boys Oliver, at just $14m2 Luke grabbed a bargain and spruced up a room! We love it when customers send us photos, shout out to Bridgit for these ones! 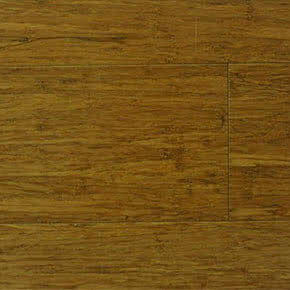 Timber Flooring Clearance Centre is the cheap floating floorboards provider for the whole of Australia. Choosing floating floors for your home can be easier when you speak to us. 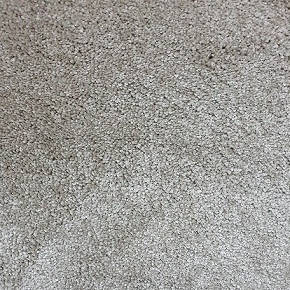 We are the leading providers of well priced flooring in Melbourne. 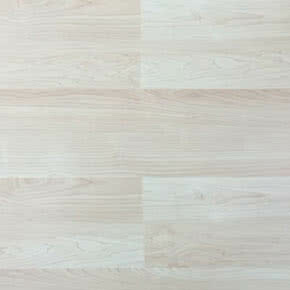 We are one of the most affordable flooring companies in Victoria. Trust the experts at Timber Flooring Clearance Centre to help you decide on the right floating floor boards for your home or business. 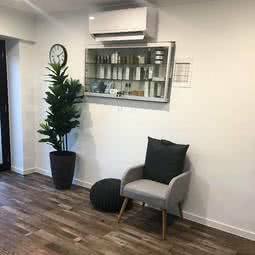 We also specialise in Pre-finished solid timber, bamboo flooring, laminate flooring, timber engineered flooring, vinyl flooring, engineered oak flooring and hybrid. 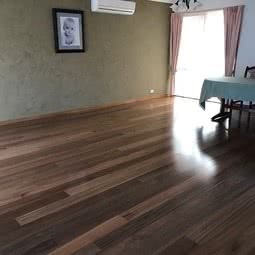 For more information and product details, contact Timber Flooring Clearance Centre , the specialist for floating floors in Melbourne today. 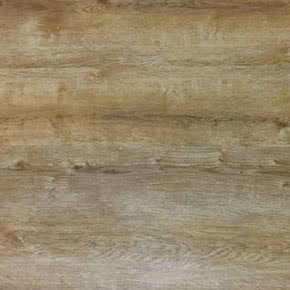 If you are in the process of revamping your home or office or creating that dream home that has been in the works for what seems like years, the likelihood is that decisions are being made about the kind of flooring that you need. There’s plenty of advice out there when it comes to timber flooring but what few people actually remind you is that as long as you’re happy with what you get, what does it matter whether the style was in vogue at the time or not? 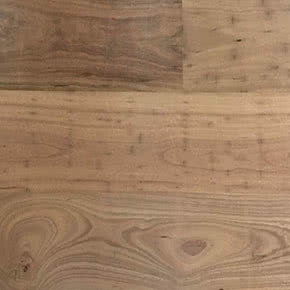 Here at Timber Flooring Clearance Centre, we are the secret ingredient in many homes that transform them from the average run of the mill residences you’ve seen a million times over, into much more elegant and luxurious houses. While your neighbours marvel at the superb flooring you have in and wonder how much they set you back, in private, of course, you can enjoy the best products beneath your feet for many years to come without having to invest big. The reason being, you did the smart thing and came to the biggest showroom in Victoria when you were shopping. 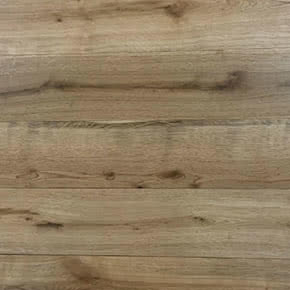 There you saw all the end of the line, discontinued and one-off options that we sell here at Timber Flooring Clearance Centre and even got to see what they looked like in a real-life context while also testing them out beneath your feet. The best part was the price. We won’t be beaten on that front, which means you can have superior timber look flooring for a lot less than our competitors will charge. Naturally, you will want to look after your flooring well so that it serves you for many years to come. To this end, here at TFCC, we are happy to offer a little advice to help you make your investment go the distance. The best thing you can do is clean your floor at least once a week. Once the surface is clear of grit and dirt then there is less of a chance that scrapes and scratches will appear. 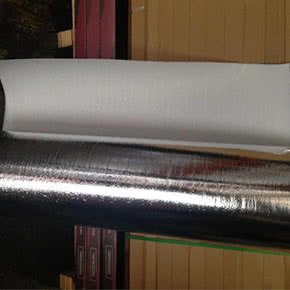 And, to prevent the possibility of debris from outdoors getting inside in the first place, a couple of mats outside and inside the door will catch and trap any dirt as well as hold moisture. Should anything spill on the floor, clean it with a soft cloth as quickly as possible. 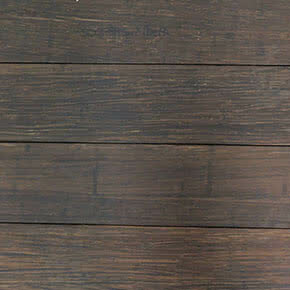 The obvious way to get scratches even on the best timber flooring is to willfully abuse it. That means walking in high heels or stilettos or dragging heavy items across it. Keeping a few simple rules will protect the floor for longer, minimise scratches and keep it looking good for years to come. Here at TFCC, we choose our stock carefully, acquire at great prices and pass our savings onto our customers. 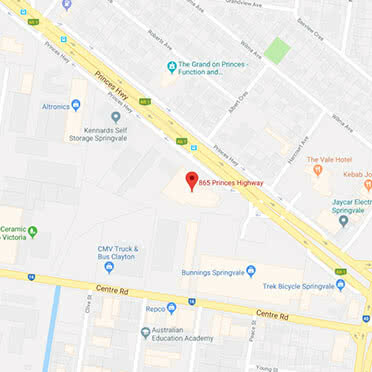 Thousands of your fellow Australians have taken advantage of our exceptional prices and fantastic range, from builders to homeowners, renters and property investors. And that’s because our flooring is a great solution for anyone who wants high quality products at value-for-money prices. 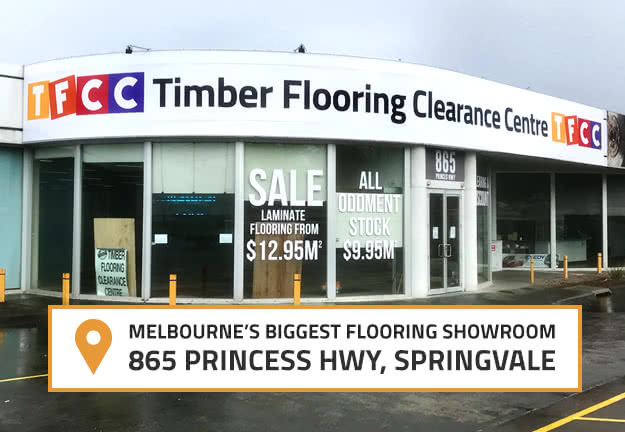 So, if you want to save money that could be better spent on another area of your home or business, and want timber flooring that will last for years and not cost you the earth, it’s time to pay a visit to Timber Flooring Clearance Centre.